20 years on and the colours have changed a bit, but this re-release of the book that had me discover both writer Neil Gaiman and artist Dave McKean is still as powerful as it ever was. 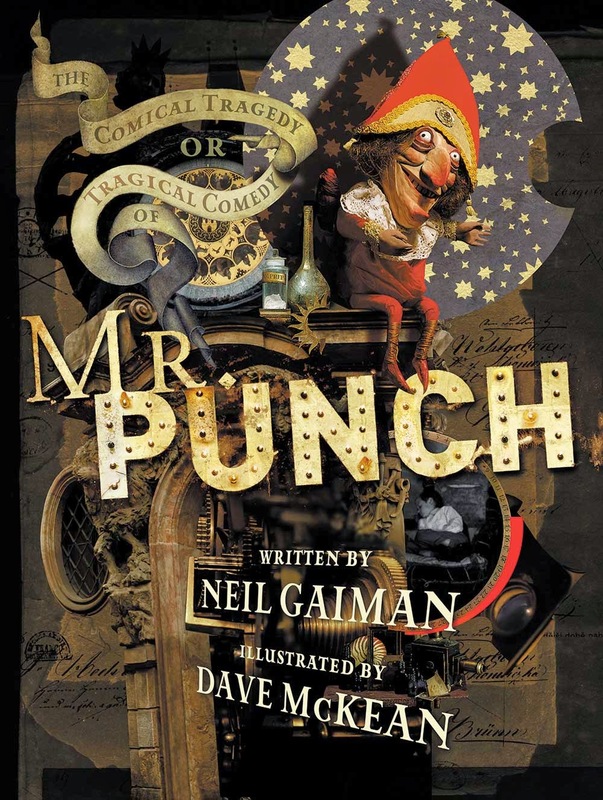 If you haven't read Mr Punch, you're missing out on one of the duo's greatest works. What do you think? 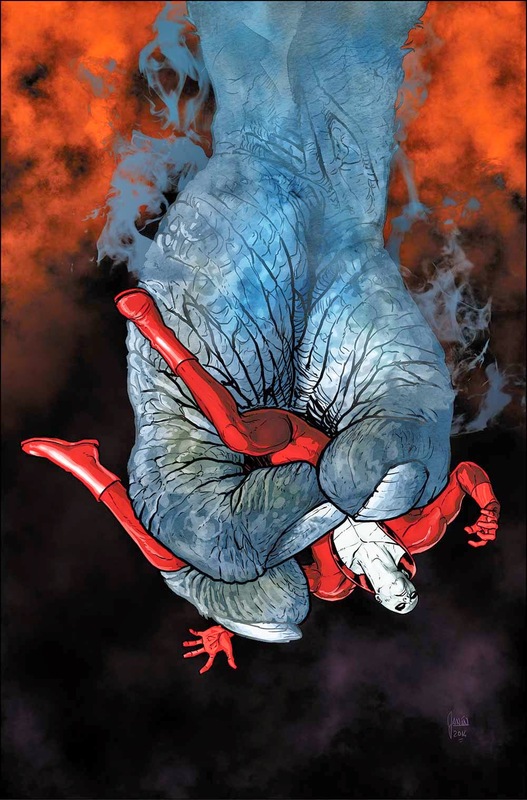 For the full list of DC's July 2014 solicitations, click the jump. But I'm ashamed to admit I don't own Mr. Punch like I should. I know it's good, just never got around to getting it. I think I shall if it shows up at my LCS. Thanks guys - Yip agree Karl, Mr Punch is pretty darn awesome. Check your library Dale - it might have a copy floating around you can grab!